We’re delighted to be featured in the December issue of Building Services & Environmental Engineer (BSEE) magazine – the authoritative voice of the building services industry. In the article, our sales director Robert Lomax puts the spotlight on the growth of the UK’s commercial and residential property market and explains how it has brought a renewed focus on addressing complex environmental noise problems. 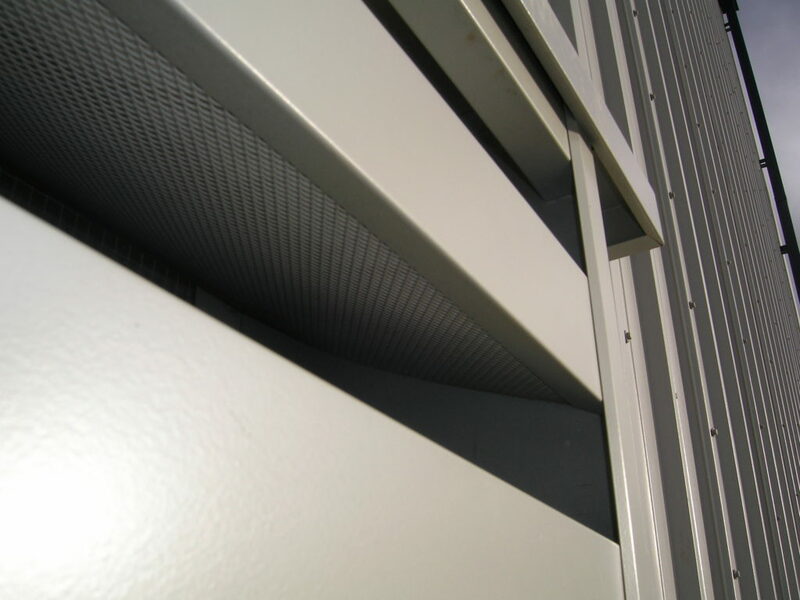 Noise emanating from modern commercial buildings, and, more specifically, from fixed plant items which provide heating and ventilation to their structures has become a key concern for the construction sector in recent years. Faced with a public less tolerant of noise disturbance, noise reduction has become a key focus for building contractors, developers and specifiers keen to address the issue. As one of the UK’s leading manufacturers of advanced industrial, commercial and environmental noise control systems, we have extensive experience of mitigating environmental noise emissions from fixed plant systems. In BSEE, Robert imparts his considerable wisdom on how noise control measures can be implemented to combat often complex noise emissions from fixed plant items in and around buildings.